This type of bodywork is very effective since the horse actively participates in their treatment, thereby maximizing its benefit. with physical displays and indications of where they need the attention. Don't know if your horse is sore? Check out my YouTube video for some tips on how to do your own "express assessment"
How to I prepare my horse for a session? It's best that the horse is done 'cold' meaning no work before the session, or if work is required, that the session take place a minimum of 3 hours after work. A standard session is 1.5 hours, however, the first session takes around 2 hours since I do some 'getting acquainted' bodywork which allows the horse to know what to expect from me, and I get an idea of how the horse will respond. The horse is to be tucked in for the rest of the day, and, since the bodywork needs time to integrate, the horse should have the following day off with turnout only. At the end of a session, the horse is typically very docile and almost groggy, so returning to their stall to relax is best (they also usually need to go to the bathroom). I also give you homework - based on your horse's specific issues - that you do yourself to keep your beastie happy and healthy between sessions. I usually work in the crossties, but I prefer just a lead line/ground tie whenever possible so the horse can stretch his nose down to the floor if he wants. 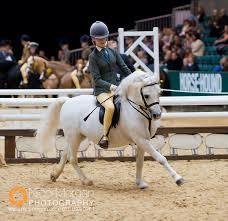 Bodywork can be done anywhere the horse feels safe and secure - in their stall, the arena, crossties or even outside. The only requirement is that the horse is able to focus on and relax into the work being done, so keeping food and distractions away is important. You should also avoid patting or stroking your horse while I'm working - I know it's hard but it interferes with the relaxing impulses I'm putting into his body! 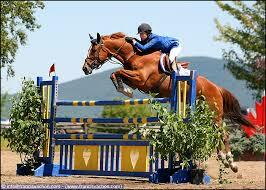 How do you know that the horse has released tension? There are several different types and levels of release that a horse will give. Some of the releases in order of small to large include: rapid blinks, lip twitches, licking/chewing, snorts and sneezes, head shakes, fidgeting, stretches, scratching, full body shakes, and the biggest release is an eye-rolling yawn. 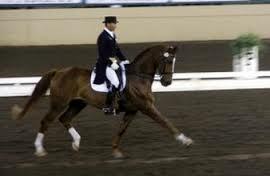 The overall demeanor of the horse will also become much more relaxed: head lowered, one hind leg cocked, eyes half closed. What also funny is that, since horses are pack animals, other horses in the immediate area will also start releasing! 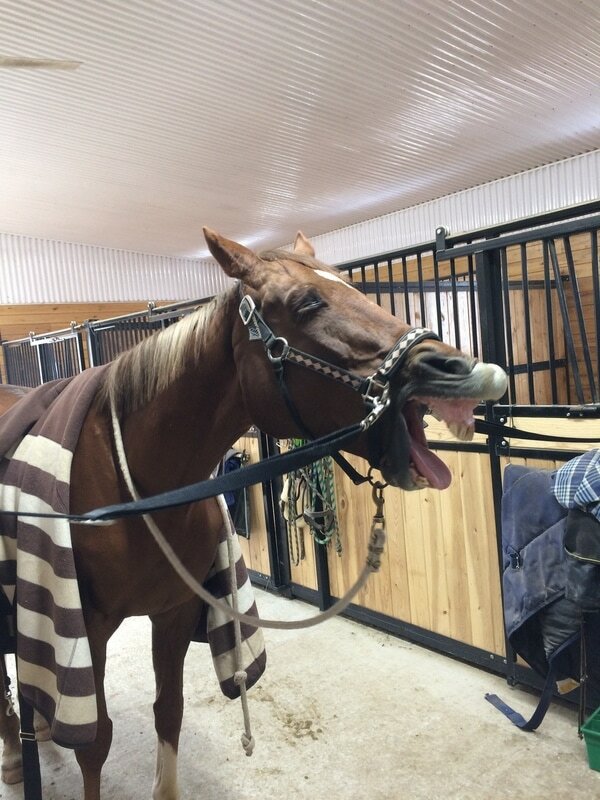 Having an aisle full of yawning horses is not unusual when I work. 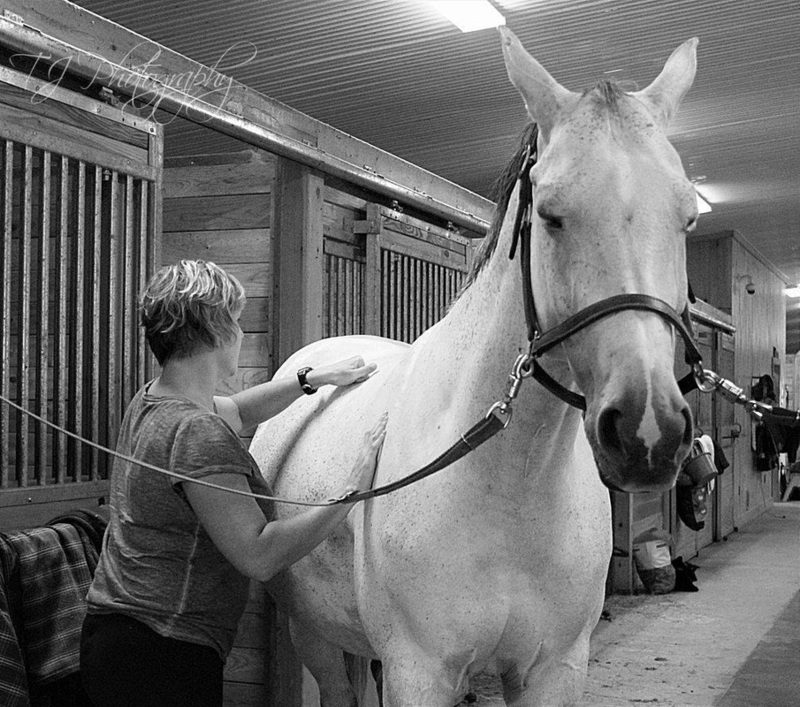 How often should a horse get bodywork? This depends on the horse, the discipline, the level and frequency of work, competitive schedule, and your feeling of how he/she is going. 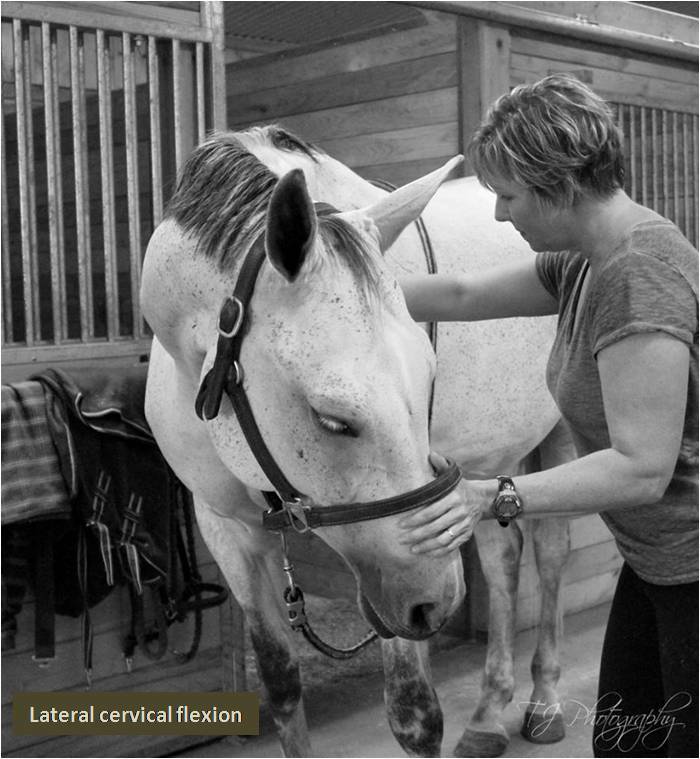 Typically, bodywork every 3-4 weeks is good for horses in regular work or competing consistently (hunters/jumpers, racing, reining), or those on stall rest from an injury. 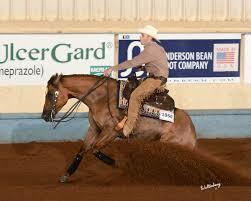 It can stretch to 6-8 weeks for horses in lighter work or pleasure horses. 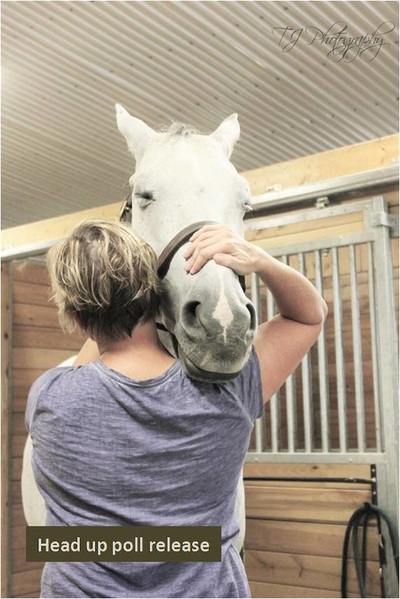 After getting bodywork, you'll be able to tell over time when your horse is ready again. 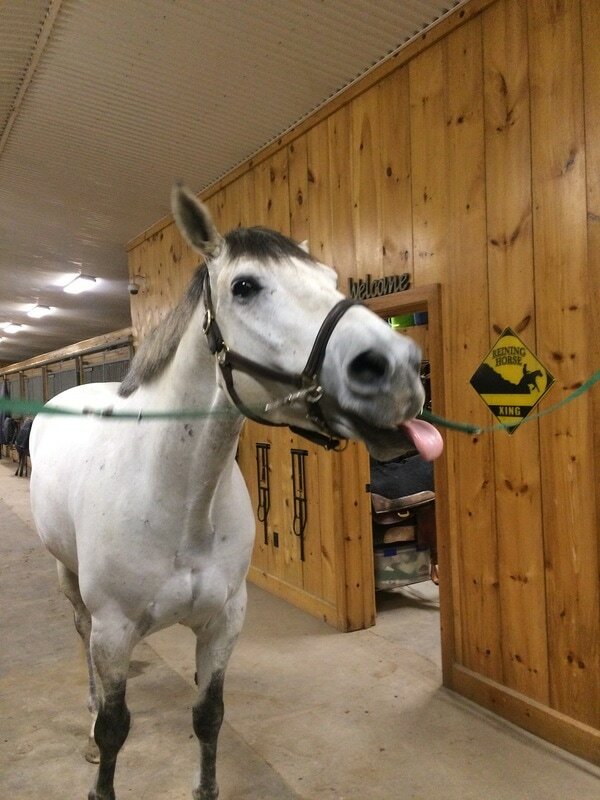 What if my horse doesn't like bodywork? I've worked with problematic horses and I have yet to find one that did not respond favourably to the work. Difficult horses that kick and bite just take a bit longer to do, and patience and softness is all that's needed - I've got lots of both. In the end, they realize that it is 'help' and relax into it and they loosen up. 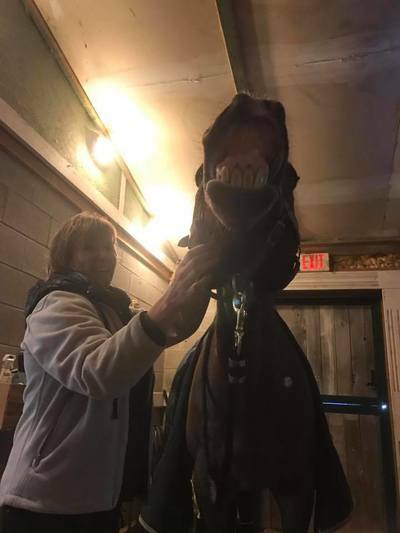 I've also observed, and have gotten feedback from owners as well, that 'grumpy' horses tend to have a nicer demeanor in the days or weeks following treatment since their pain or discomfort has lessened, if not disappeared. With difficult horses, I ask that the owner always be present during the work. 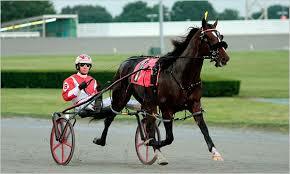 $85 per equine session including HST. At the moment, I'm not charging for travel time but if your location is a distance away (ex more than an hour), I ask for a minimum number of horses. The point of reference to use for my location is Hwys 401/427. Can I pair this with Bowen Therapy? Of course! The cost for a combo of Bowen and Equine bodywork is $150 including HST - which is a savings of $10 when you book them together. They don't necessarily have to be done on the same day or at the same location (unless you're a significant distance from me). It's quite typical for me to work on the horse then on the rider. I love to get feedback on the first couple of rides following an equine session! This is actually the ideal situation - if your horse is holding uneven tension, that can be translating to YOU when you ride, and vice versa! Balancing you AND your horse means you'll both have a clean slate from which to rebuild.